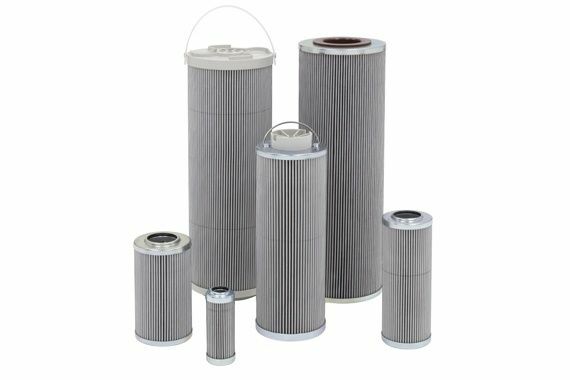 In the fascinating and fundamental field that is industrial fluid filtration, there exist many types of filter elements and many different types of media. In this article, we will briefly cover filter elements and the most common types of media they're made up of. The medias featured below include: cellulose, glass, wire mesh and water removal, coalesce and resin. 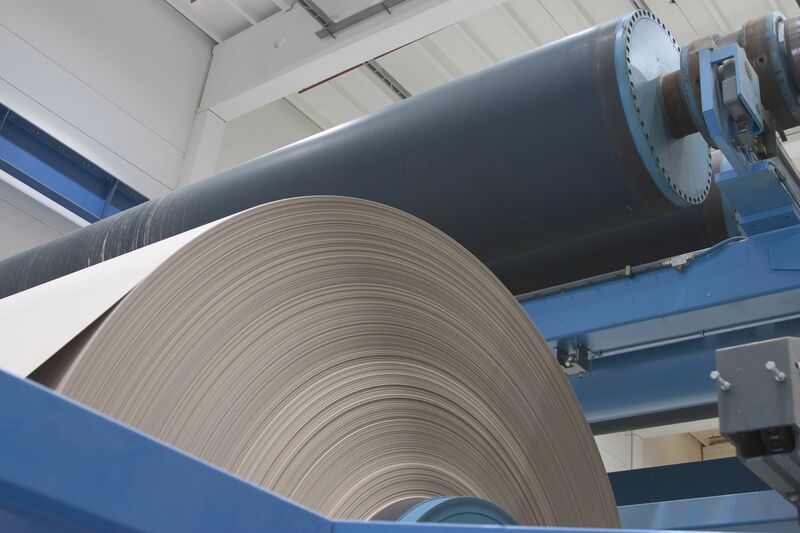 Large paper mills rely on continuous production to be profitable, thus unplanned down time is a huge financial burden. When unplanned downtime does occur and equipment must also be either repaired or replaced, the damages can feel exponential. Throughout the first three entries in this series (find parts one, two and three), we've discussed the difference in two filter element testing methods, ISO16889 and DFE. We've also illustrated how many elements fall short of their stated beta ratio under dynamic flow conditions. Today we'll wrap it up with simulated cold-start tests. Once the element has captured enough contaminant to reach approximately 90% of the terminal ΔP (dirty filter indicator setting), the main flow goes to zero and the injection system is turned off for a short dwell period. 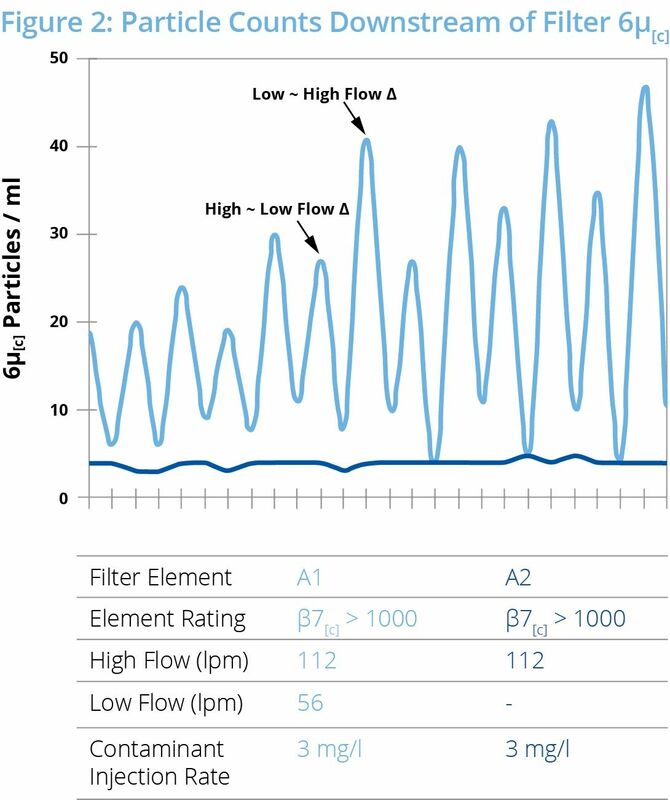 Then the main flow goes to maximum element rated flow accompanied by real-time particle count to measure retention efficiency of the contaminant loaded element. The dynamic duty cycle is repeated to further monitor the retention efficiency of the filter element after a restart. To understand the need for DFE, it is important to understand how filters are currently tested and validated. 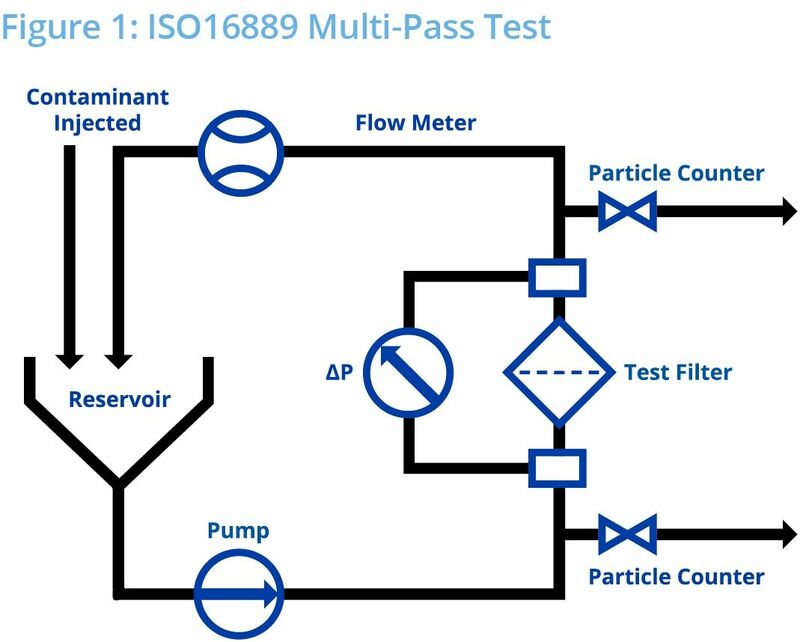 Manufacturers use the industry standard ISO16889 multi-pass test to rate filter efficiency and dirt-holding capacity of filter elements under ideal lab conditions. Figure 1 depicts the test circuit where hydraulic fluid is circulated at a constant flow rate in a closed-loop system with on-line particle counters before and after the test filter. Contaminated fluid is added to the system at a constant rate. Small amounts of fluid are removed before and after the filter for particle counting to calculate the filter efficiency (capture). The capture efficiency is expressed as the Filtration Ratio (Beta) which is the relationship between the number of particles greater than and equal to a specified size (Xμ[c]) counted before and after the filter. In real-world terms, this test is the equivalent of testing a filter in an off-line kidney loop rather than replicating an actual hydraulic or lube system. It’s basically a filter cart test. 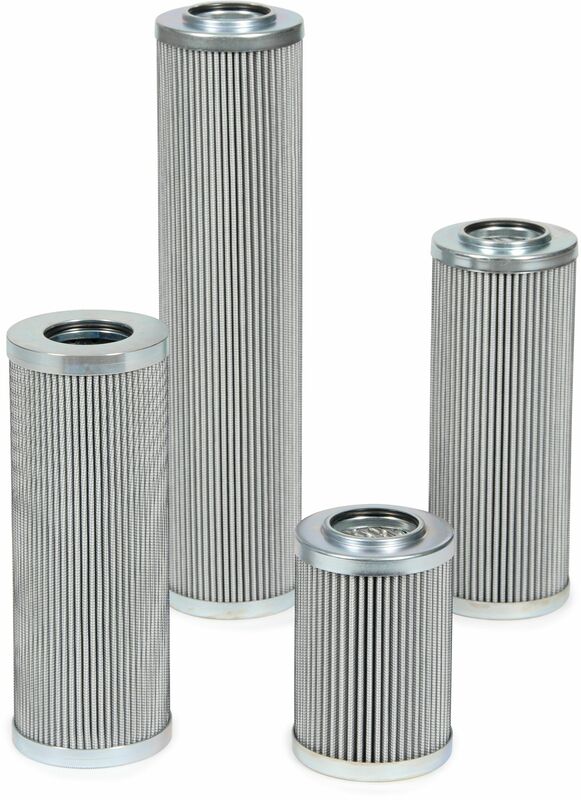 The Dynamic Filtration Efficiency (DFE) Test is Hy-Pro's standard for testing filter elements. Throughout this four-part series (find parts two, three and four) we'll discuss what it is, why it matters and why elements engineered with this test in mind outperform others in real-life applications. First, let's start with the basics. Why are filters used? How are they rated? All hydraulic and lube systems have a critical contamination tolerance level that is often defined by -- but not limited to -- the most sensitive system component such as servo valves or high-speed journal bearings. Defining the ISO fluid cleanliness code upper limit is a function of component sensitivity, safety, system criticality and ultimately getting the most out of hydraulic and lube assets. Choosing the best filter element size and media for a specific application can be tricky. You want media that is tight enough to help you reach your target ISO code. 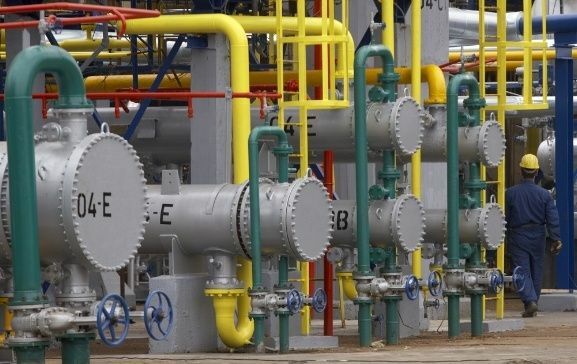 However, if you choose a media that is too tight for your application, the element differential pressure (Delta P or ΔP) will rise too quickly and you will be replacing elements far too frequently. To prevent these situations you should always calculate clean element Delta P whenever changing the filter media or manufacturer. Do you know what the 3 different types of water contamination are? What about the 4 methods to remove water from your fluid? Watch our short video for a thorough explanation of each.